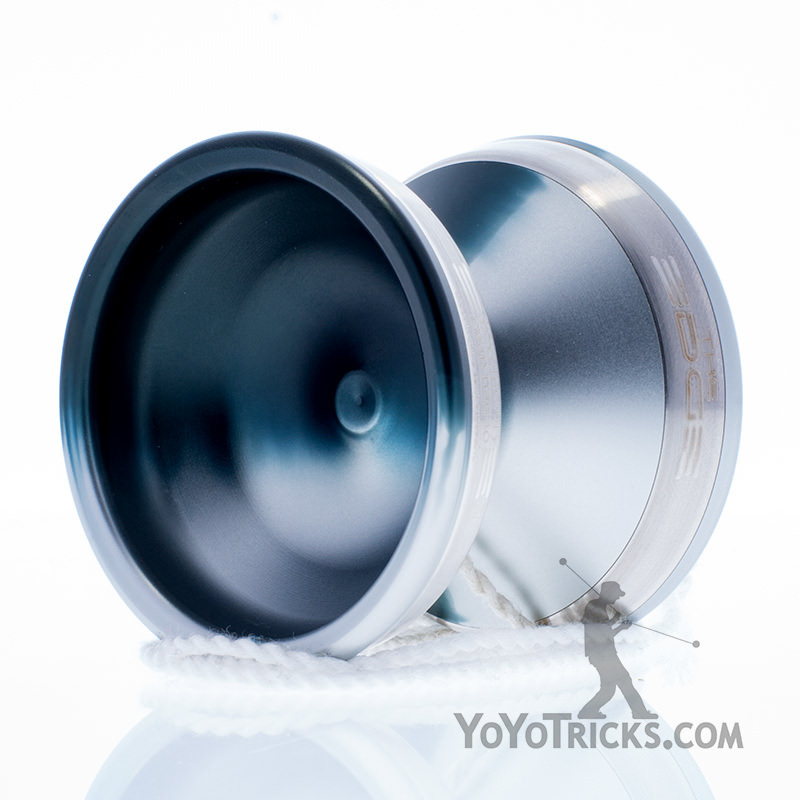 The YoYoTricks.com x YoYoFactory Ethos Yoyo is a mid sized Bi-Metal yoyo built for stability and maneuverability. With two super wide weight rings, the Ethos is a sleek speedster with superb spin times. 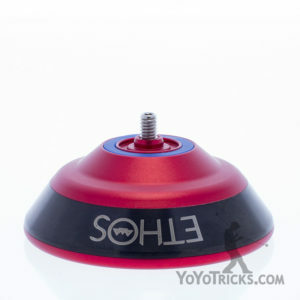 When in the initial design phase, we wanted the Ethos Yoyo to be not too big and not too small, bi-metal, V shaped, and with finger spin capabilities. 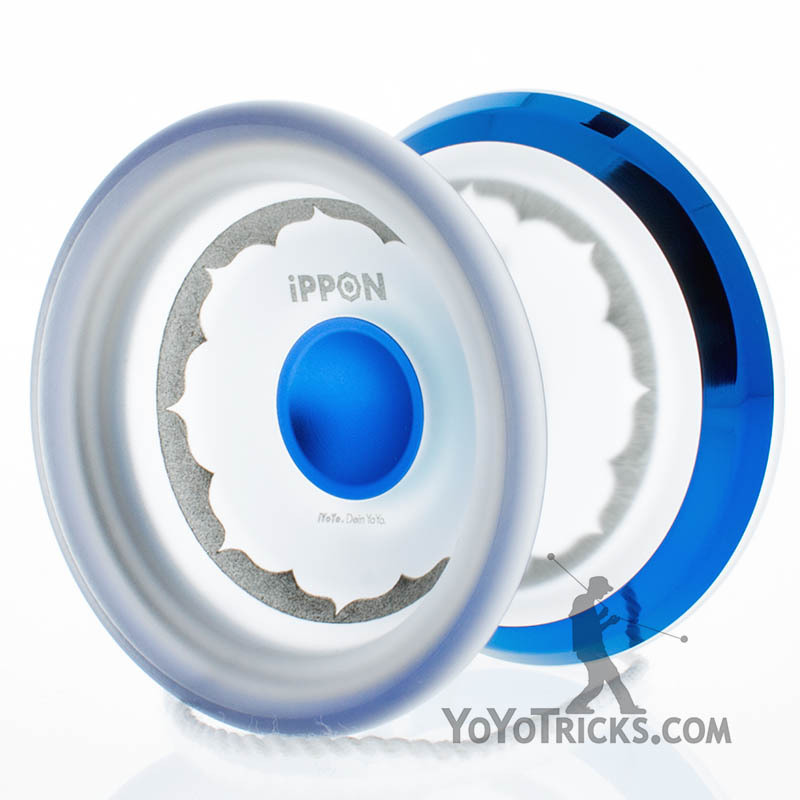 We pitched these four characteristics to YoYoFactory, who came up with the initial prototypes of the Ethos. 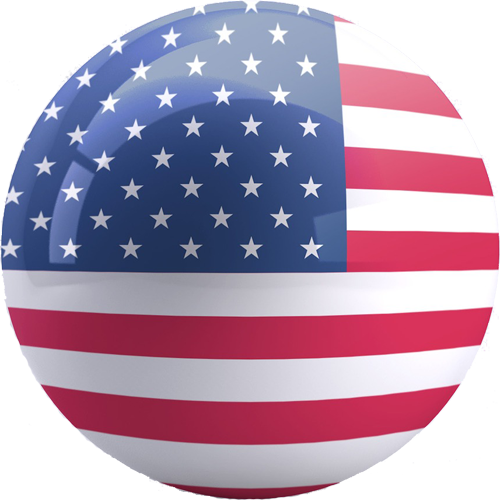 From there, over the course of three prototypes, the design was tweaked and perfected. 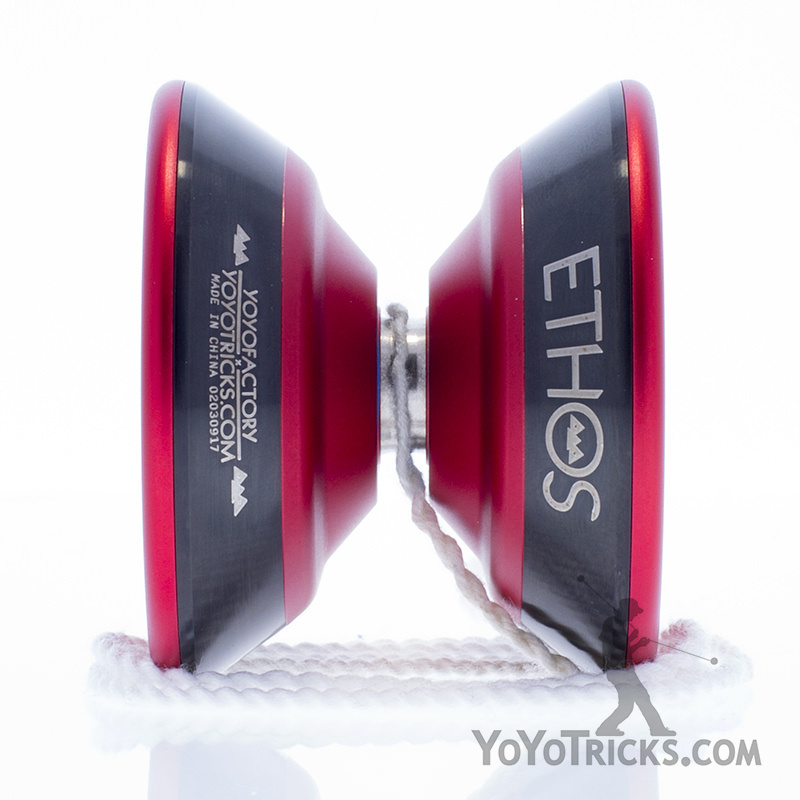 The real secret sauce of the Ethos is its two super wide stainless steel weight rings placed in the middle of each half of the yoyo. These two weight rings are what give the Ethos it’s defining characteristic – its stability. The Ethos firmly stays in the plane during speed combos, horizontal and off plane tricks, and at low spin power. This quality of the Ethos is particularly valuable on stage when competing, as well as when you are trying to create your own tricks. 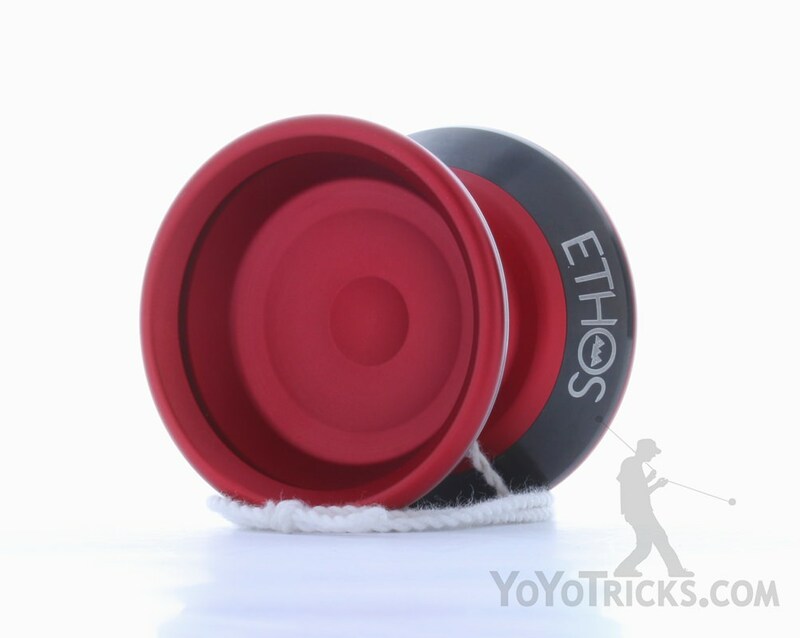 Beyond this, the Ethos Yoyo is particularly maneuverable. 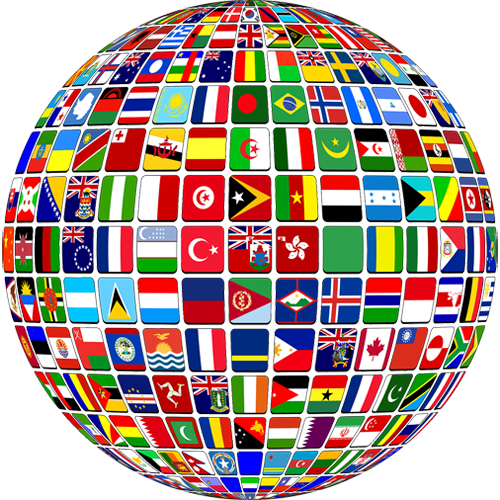 The Ethos never moves too fast, but always moves at the speed you want it to. This makes it easy to place the Ethos on the exact string you want during play. 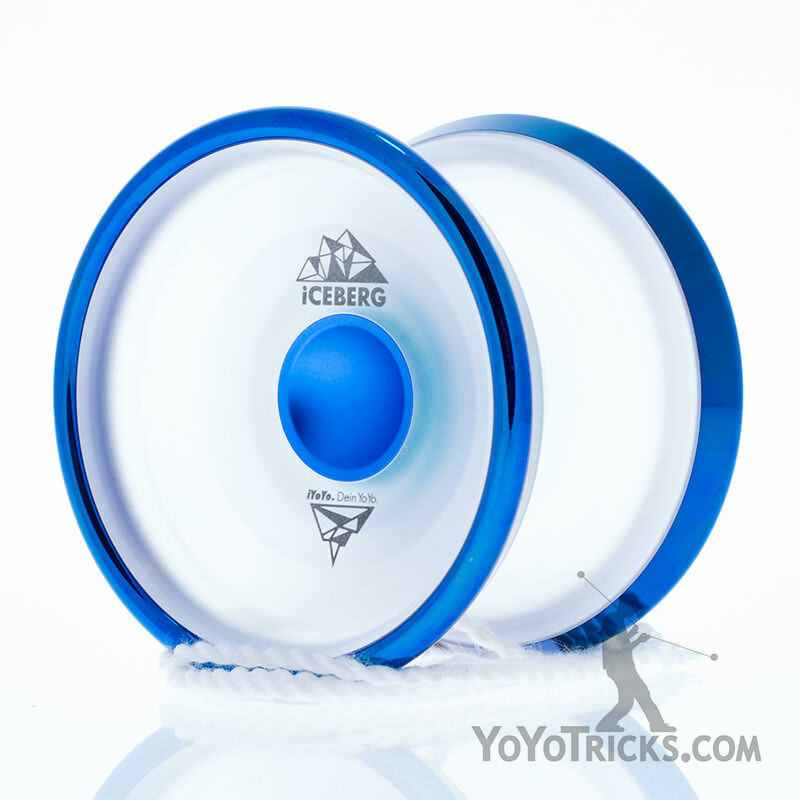 This, in combination with it’s long spin times, ability to stay on plane during low spin, and mid size make it an excellent choice for tight technical tricks. The Ethos Yoyo is our first ever bi-metal design and we could not be more excited to see what tricks you’re able to do with it! The Ethos is also available with discounted accessories here.